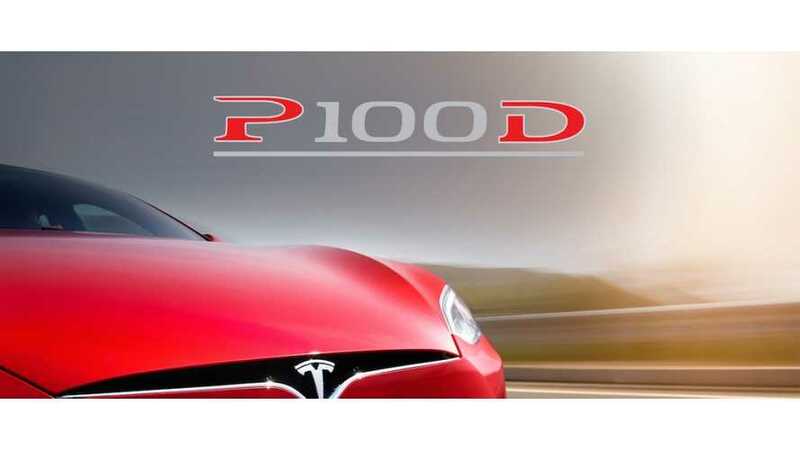 Well, it's now past noon California time and as promised, Tesla did make a product announcement, the long-awaited and much-leaked P100D is launching now. Tesla is highly focused on the "Quickest Production Car in the World" title, which requires loads of power, but range is important too and as we see from the specs (added below), the Model S P100D easily exceeds 300 miles of EPA estimated range, making it the range winner out of all production electric cars. 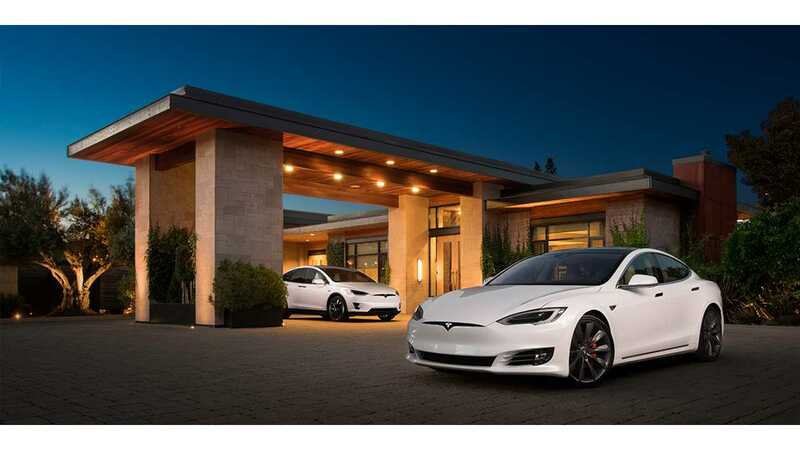 0-60 mph for the top of the line 100 kWh Model S? Just 2.5 seconds; while the P100DL Model X now hits 60 mph in 2.9 seconds. 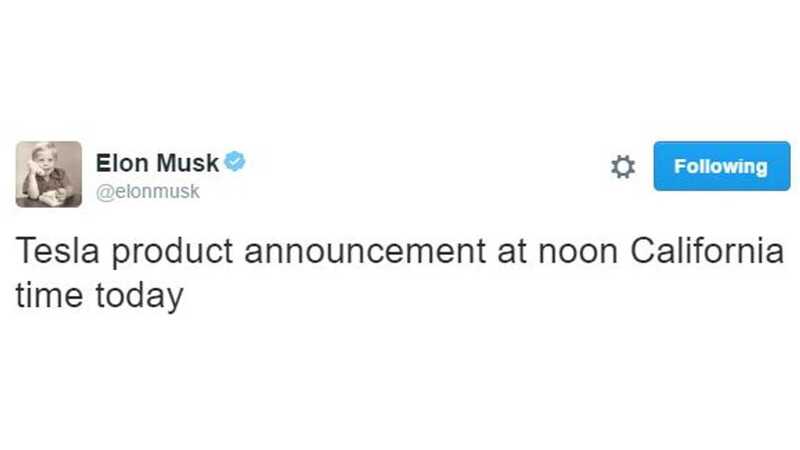 On the conference call after the announcement CEO Elon Musk said that the two new models in just the high end (P100D with Ludicrous mode) were available for order now, and the company is targeting to make about 200 per week. The 100Ds will come "several months" from now. The CEO also stated that the company is at its "theoretical limit" when it comes to how much capacity can be shoved into the Model S/X's current housing on this chemistry (and while still using the current 18650 batteries - the new 21-70/21700s); but that the 100 kWh cars have a new cooling system and battery pack architecture - although dimensionally the same. ...which of course means that upgrades are available for all those new P90DL owner out there. In this case, the price tag is $20,000 due to the full pack replacement and upgrade needed. Basically at this price we feel Tesla is attempting to both provide an option of owners to upgrade, but also saying at the same time, "we'd really rather not do it". For those with a P90DL on order, but not yet received - $10,000 will let you move up to the new hotness. When it comes to the additional performance of the P100DLs, acceleration improvements are entirely to do with the improved battery, as the drivetrain is unchagned. Tesla notes that the most noticeable changes will be felt at the higher end, in highway-passing speed, where the car was previously more limited by power. So yes, much better quarter miles are also en route. While the P100D Ludicrous is obviously an expensive vehicle, we want to emphasize that every sale helps pay for the smaller and much more affordable Tesla Model 3 that is in development. Without customers willing to buy the expensive Model S and X, we would be unable to fund the smaller, more affordable Model 3 development.